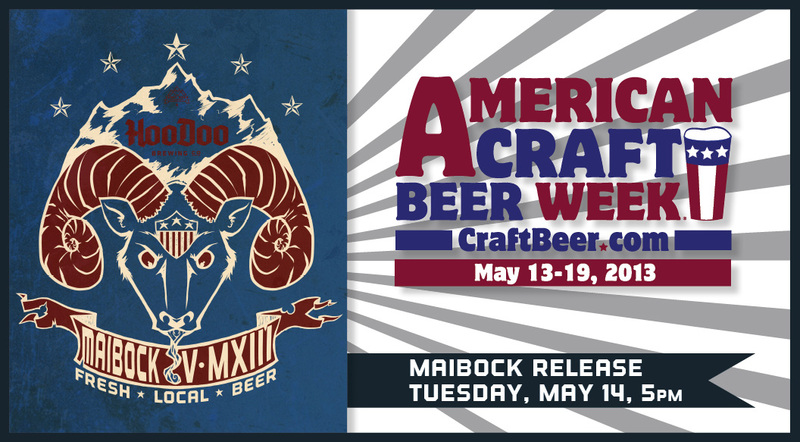 Celebrate American Craft Beer Week at HooDoo Brewing Co.! 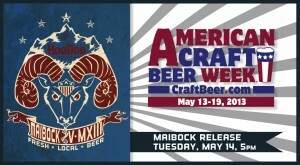 ACBW provides an opportunity for Fairbanksans to celebrate the ever advancing beer culture here in the U.S.
It’s here! The nationwide celebration of suds. No need to hold your pinkie high when you sip your Belgian ale. No need to isolate yourself so you can dissect the nuances in your beer. You don’t even need to like hops! Sounds crazy, right? But that’s what’s so cool about American Craft Beer Week, a 7 day celebration for all things barley, hops and water. So in observance, we swirl and sip delicious beer, eat food from local vendors, taste pairings, and learn a bit more about this pint-sized nectar.